Bruce Ackerman, Founder of Printavo talks about his 11 thoughts on technology and which types of technology you should be using at your screen print shop! 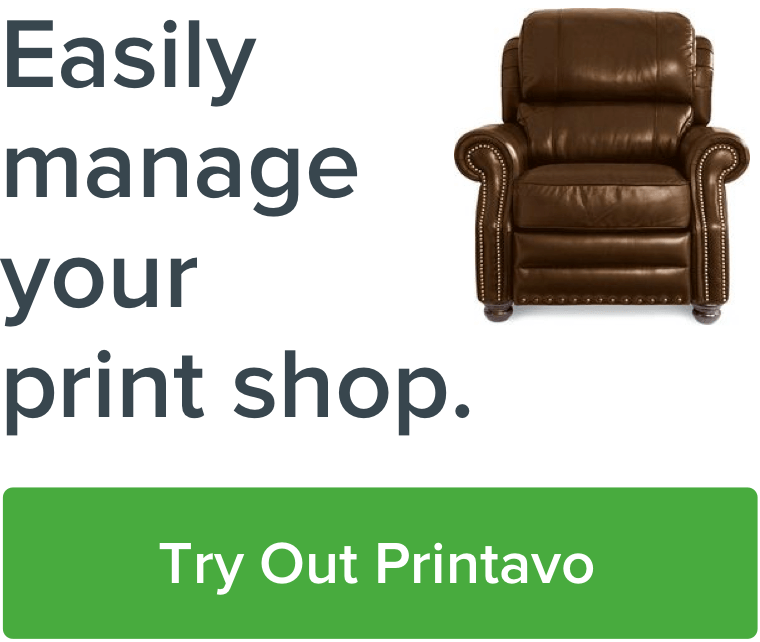 What's your favorite technology to use for your print shop? Comment!